Usobio, when the natural meets the disposable: a range of biodegradable, compostable disposable products as an effective answer to the demand for low-impact consumer goods. 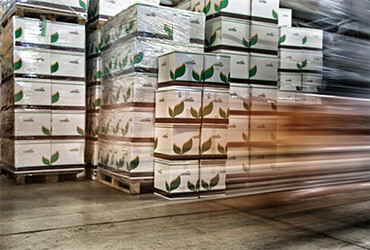 Nowadays, Usobio is the winning achievement that comes from the expertise and experience of 30 years working in the field of plastic, the decision to specialise in the processing of biopolymers and the marketing of compostable products, the company’s efforts to provide consistently high quality standards in the goods and services provided to its clientele. 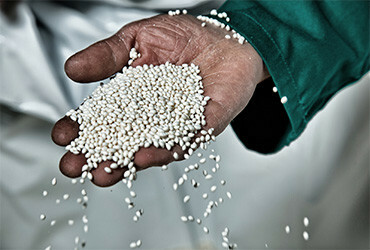 Based on the results achieved in the last few years through research into materials other than petrochemical plastics, there are now increasingly efficient, lower environmental impact eco-compatible materials; first and foremost, Mater-Bi®, an innovative Italian-made biopolymer by Novamont Spa, licensed to Usobio. Usobio compostable, disposable products are born of the company’s endless research into and experimentation with the processing of new bio-plastic materials to produce increasingly good, strong and aesthetically pleasant compostable materials, with processing techniques that are environment-friendly while retaining high quality and usability standards. Usobio products provide consistently high, certified quality standards: actually, all of Usobio products bear the ”OK compost” seal, as proof of compliance with EU’s 2002 standards on compostable packaging (EN 13432). 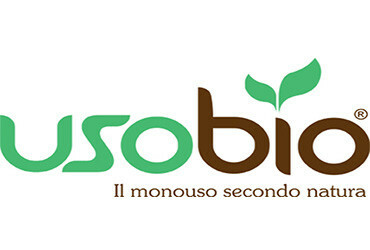 Usobio has firmly chosen to join the Bio4expo project to offer its view of sustainable consumption. Nowadays, using disposable products is an established habit and an irreplaceable method for serving foods and beverages in public places. 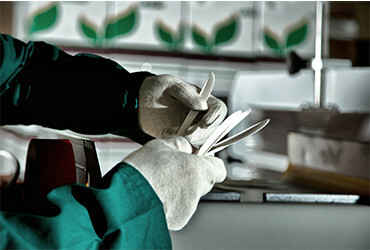 With Usobio products, the convenience of disposable products becomes responsible too, in perfect compliance with environmental sustainability.